Briana Scurry will be the First Assistant Coach under Jim Gabarra at the Washington Spirit in 2018 and will also serve as a technical advisor for Spirit Academy programs in Maryland and Virginia. Scurry has been an honorary captain for the Spirit since 2016 and previously played for the Washington Freedom in WPS. 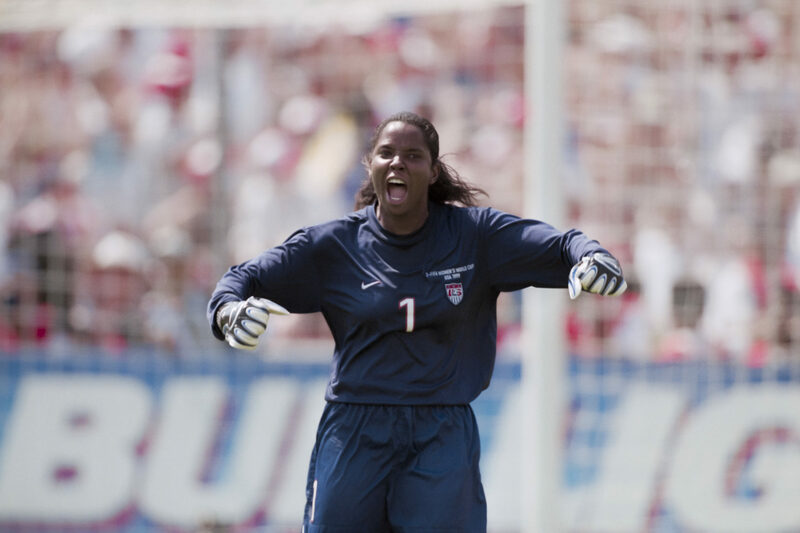 She is better known as the goalkeeper for the 1999 United States World Cup winning team and was later part of two Olympic gold medal winning teams. The Spirit will be trying to rise up after a last-place finish in 2017. 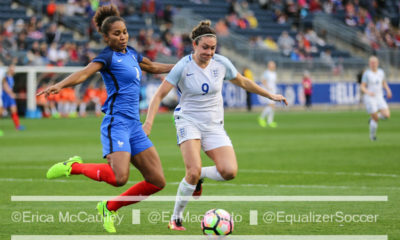 The club was able to secure the services of teenager Mallory Pugh through the subsidized player process and are widely expected to use the No. 1 overall pick next year on Andi Sullivan. Scurry appeared 175 times for the United States. She was also a founding player in the first women’s pro league, WUSA. In three seasons for the Atlanta Beat, Scurry found herself in the playoffs all three years, losing two of the three Founders Cup title matches. Yesterday, Australian footballer Caitlin Foord announces that after ten months, she was leaving Japanese club Vegalta Sendai Laides where she originally signed in January 2017. While Foord’s future has not been confirmed, she’s set to head back to Australia in the coming days. The 23-year old played with Sydney FC of the W-League in Australia before signing with Vegalta Sendai Ladies. Prior to that, she spent time in New Jersey with Sky Blue FC of the NWSL and her signing with the Japanese club meant that she was not going to return to the NWSL aside her Matildas teammate Sam Kerr in the 2017 NWSL season. At the international level, Foord has been instrumental for the Matildas in a historic year that included victories at the Tournament of Nations as well as friendly wins over Brazil and China. With the Algarve Cup at the beginning of March and the Asian Cup in April of next year on the horizon, Matildas head coach Alen Stajcic will rely heavily on the New South Wales native to continue momentum into World Cup qualifying. Lydia Williams is returning to Seattle for the entire 2018 season. The club announced her signing on Tuesday. In 2017, Williams started three matches for the Reign after being acquired in a trade with the Houston Dash at the end of August. 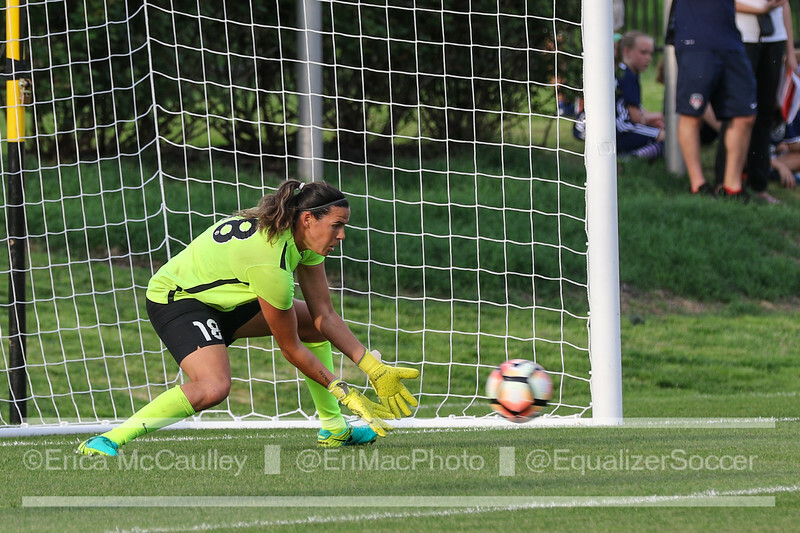 Williams, the top choice keeper for Australia, first played in NWSL with the Western New York Flash in 2014, but that season was cut short when she tore her ACL. 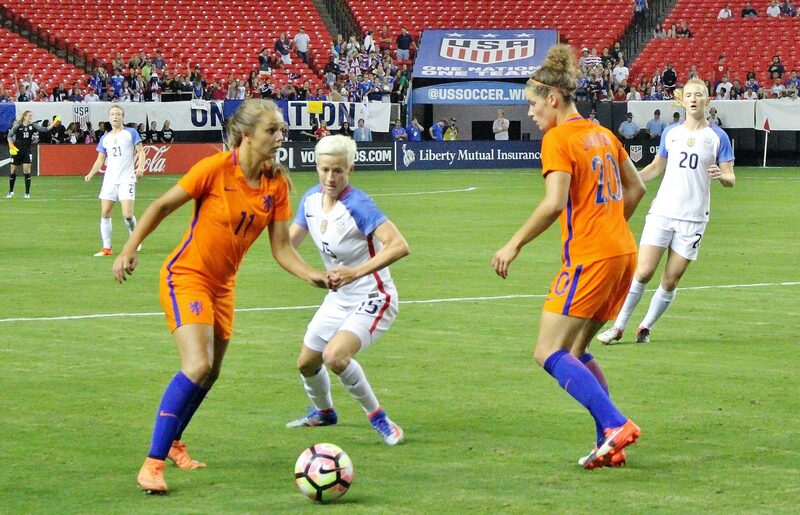 She returned to play for the Dash in 2016. 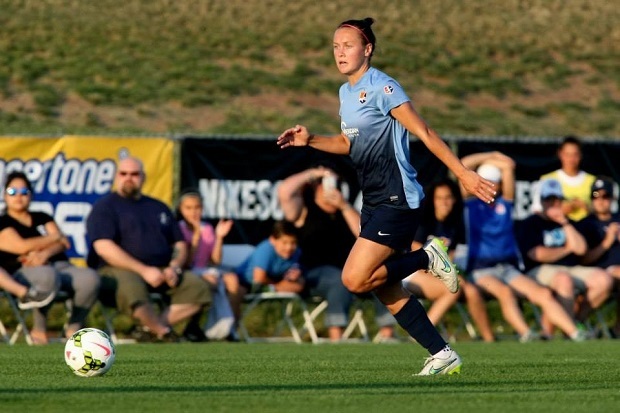 But earlier this year the Dash drafted highly touted Jane Campbell. Williams began the season as the starter but a long losing streak set the stage for Campbell to take over the starting roll and Williams was eventually traded to the Reign. The re-signing of Williams leaves the status of Haley Kopmeyer very much up in the air. 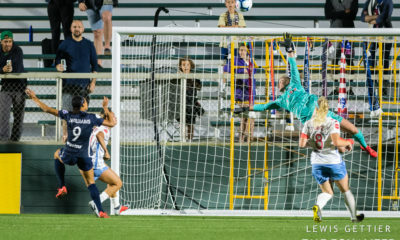 A Reign original, Kopmeyer bided her time as Hope Solo’s understudy for four years before being handed the keys in 2017. She was benched when Williams arrived near the end of the season. Twelve teams will compete in the 2018 Algarve Cup. Spain, 2017 champions, will not be returning to the competition. Earlier today, the playing field with the 12 teams competing in the 2018 Algarve Cup were announced. The tournament is set to kick off on February 28 and run through March 12, hosted by Portugal. The field will be separated into three groups competing to hoist the trophy at the end of week-long tournament. Portugal, hosts of the tournament, will compete in Group 1 against Norway, Australia and Korea Republic. The Matildas emerged over the past year as one of the top-ranked teams after an incredibly strong 2017 campaign. They currently sit in the sixth position in FIFA’s world rankings. 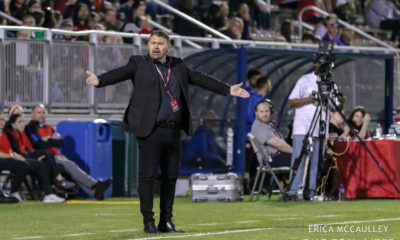 Canada will return to the Algarve Cup looking to come back from last year’s loss in the final where they were upset by Spain in the championship match by a score of 1-0. Canada will compete in Group 2 against Sweden, China and Russia. Last, but certainly not lease, Group 3 will feature the Netherlands, Denmark, Japan and Iceland. This group will feature the current European Champions in the Netherlands, the European Championship runner-ups in Denmark and a Japanese team who’s looking to build and re-gain the national prominence it had as 2011 FIFA Women’s World Cup winners.